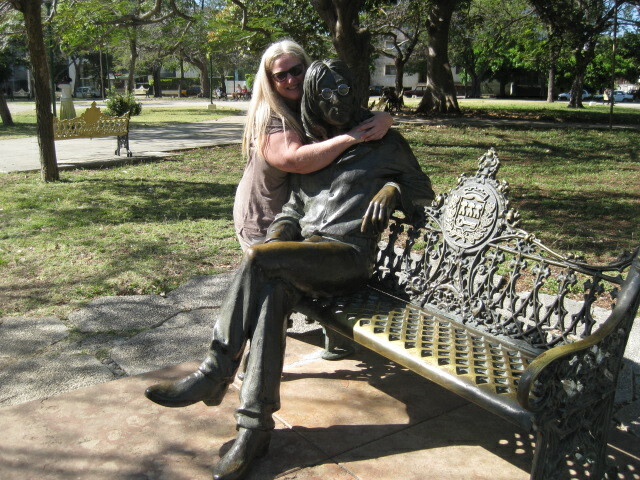 Cuba loves revolutionaries and some consider John Lennon an adopted son. 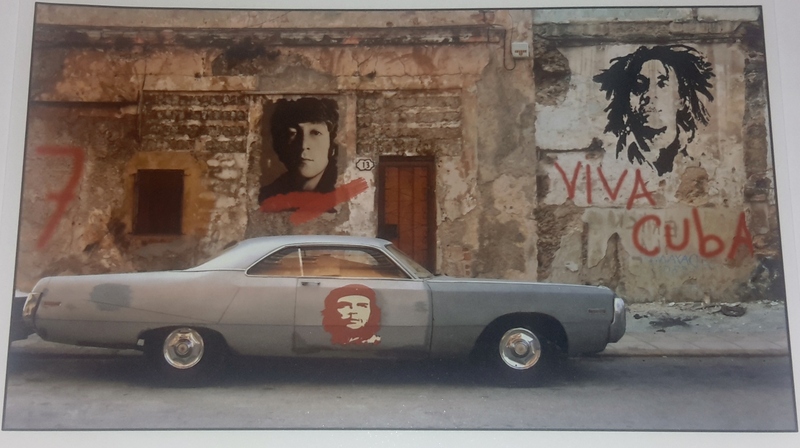 You will find many portrayals of John Lennon as street art around Havana. I bought a print an art shop on Opisbo Street in Vieja Havana. the photographer called it Las Trilogia. 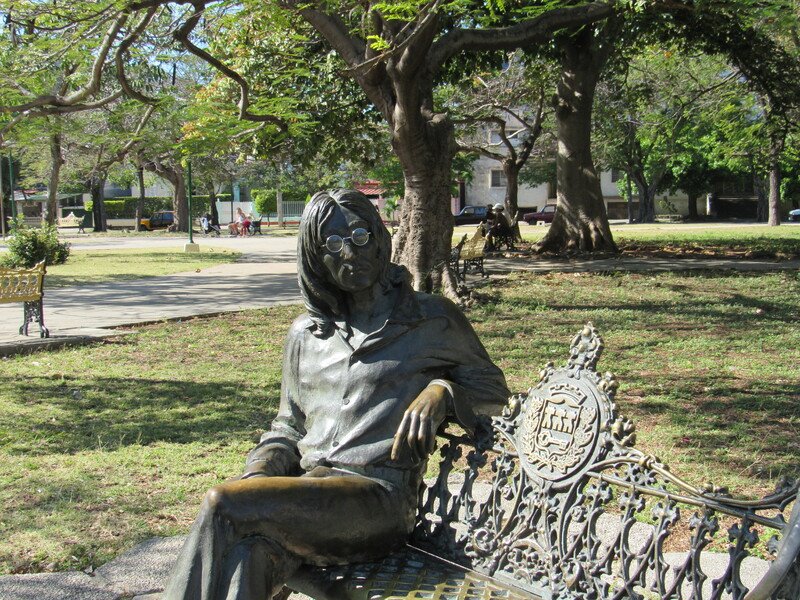 The best-known tribute to John Lennon is a bronze statue, located in a park in Central Havana that many people call John Lennon Parque. 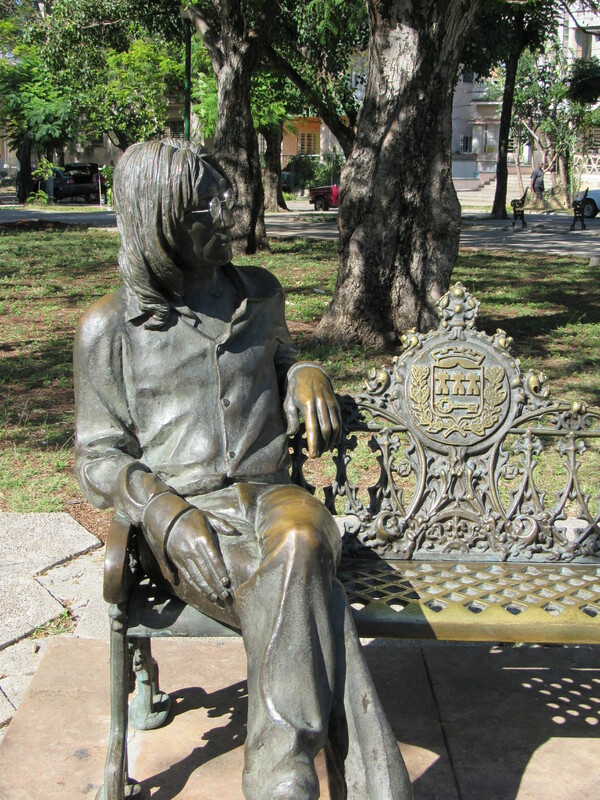 Jose Villa Soberon sculpted this bronze statue of Lennon seated on a park bench. A marble tile at the foot of the bench says, “You may say I’m a dreamer” in Spanish. It was unveiled on the 20th anniversary of Lennon’s death, 8 December 2000. One feature that makes this statue so unique is the removable glasses. As you can probably guess, these glasses have been “lost” several times, until someone came up with a unique solution. Now, when you arrive at the park, an elderly gentleman sitting in the shade, walks up to the statue and reverently places the glasses on the statue so that tourists can take photos. 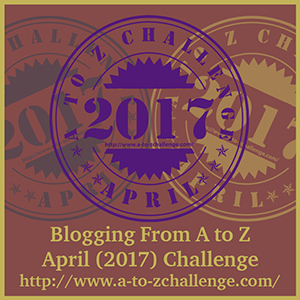 It is customary to give him a peso for this task. My Coco Taxi driver, Nadia, surprised me by taking me to this park on my tour of Havana. She is also responsible for the picture below. It figures that John would be Cuba’s favorite Beatle. Mine was George. 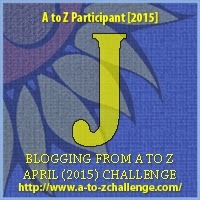 I will have to see if I can find out why Cuba loved John Lennon that much…bizarre! My favorite Beatle was Ringo! Love the pictures. And how interesting that the statue has removable glasses. That has to be like the coolest park bench ever! Wonderful statue! You can see where people have touched it, where the bronze shines. What a great statue! I love sculpture and was surprised to learn this one is located in Cuba.